This topic contains 5 replies, has 2 voices, and was last updated by Heiner Moderator 7 months ago. Thanks for your reply Heiner. And for this question : https://www.max2play.com/en/forums/topic/time-and-date-when-off/#post-20460 ? 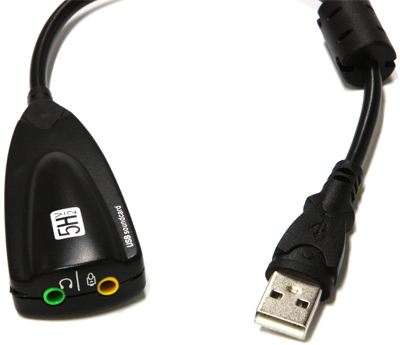 I have a big problem since few days… On menu of audio soundcards, i have no more C-media USB. So, sound disappeared ! I found what happened. C-Media USB was not correctly plugged in USB port.